It's well known that dragons are fond of blazing it. 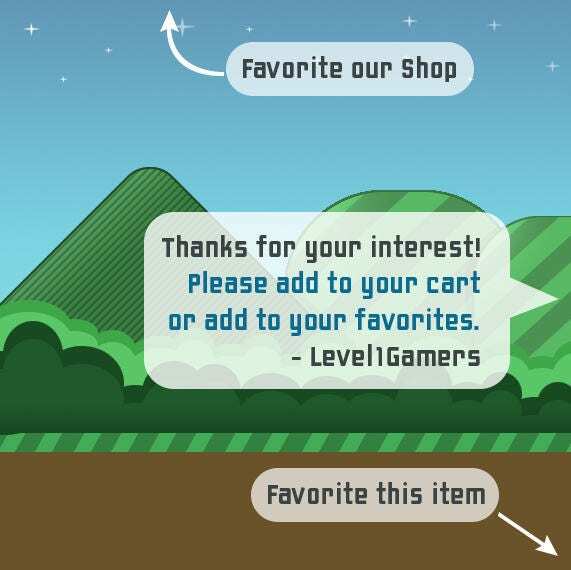 If you want to find them, just follow the trail of razed towns and villages. Sift through the ashes and you might find amazing treasures! It is best to stay a good distance away from these majestic, magical, fire breathing, flying creatures. 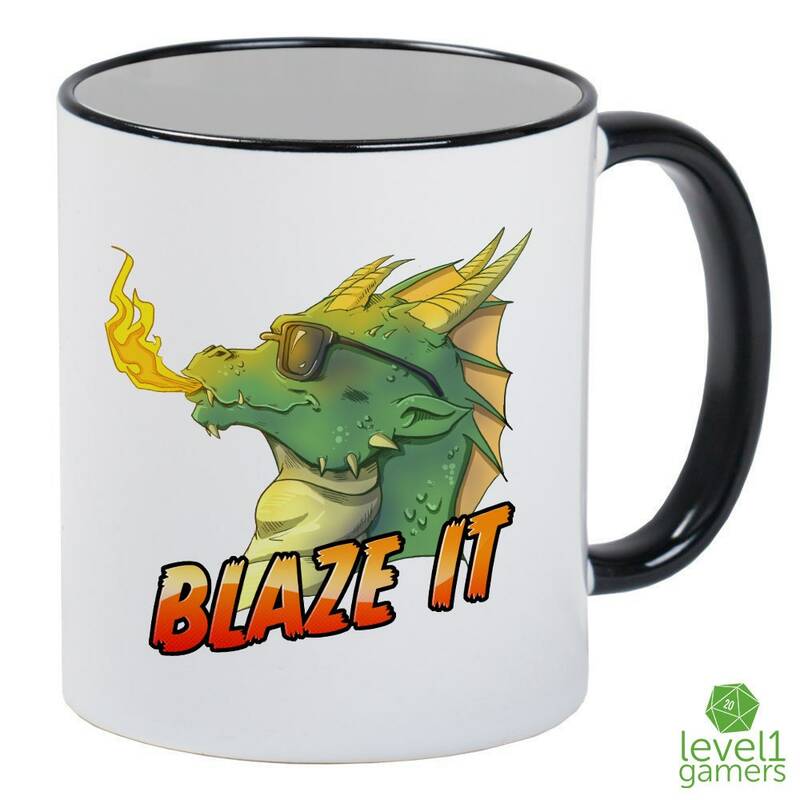 The safest thing to do, is to buy this dragon mug from Level1Gamers. 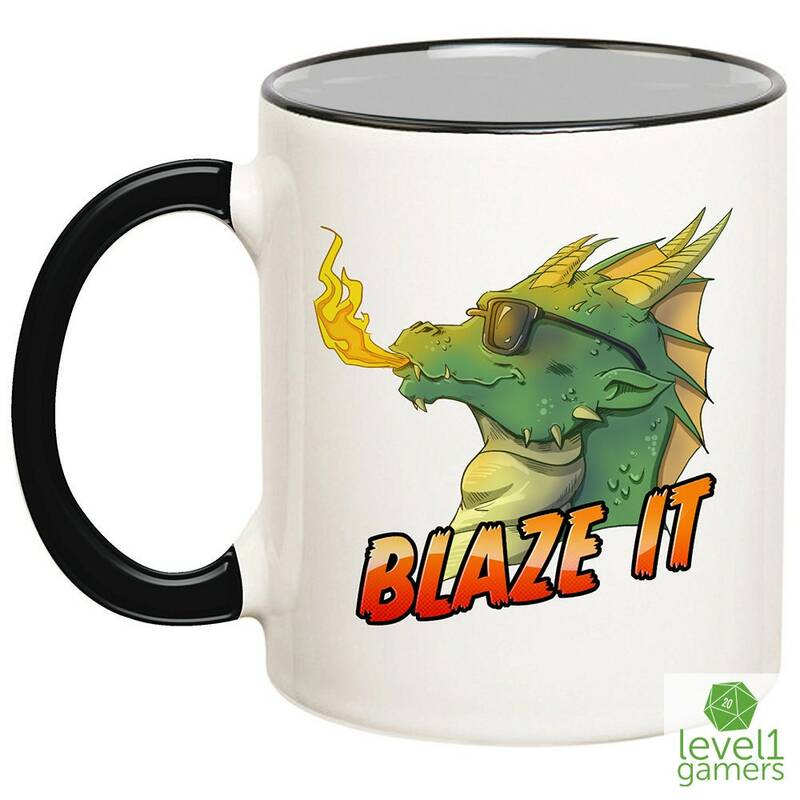 These DnD mugs make a great gift for your role playing friends or just anyone who appreciates funny dragon mugs. 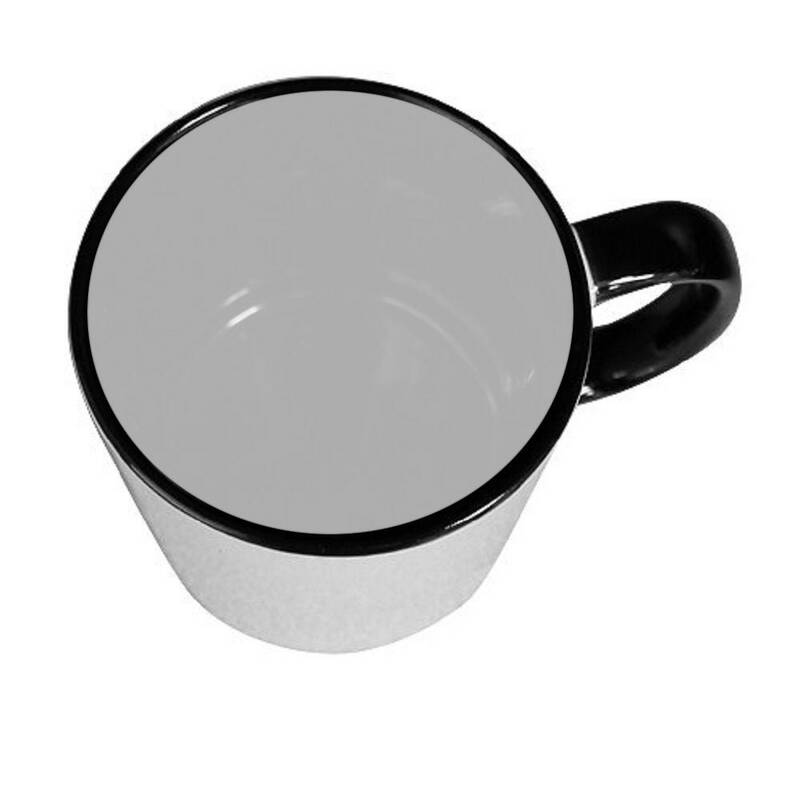 Each ceramic coffee cup is white with black handle and interior. 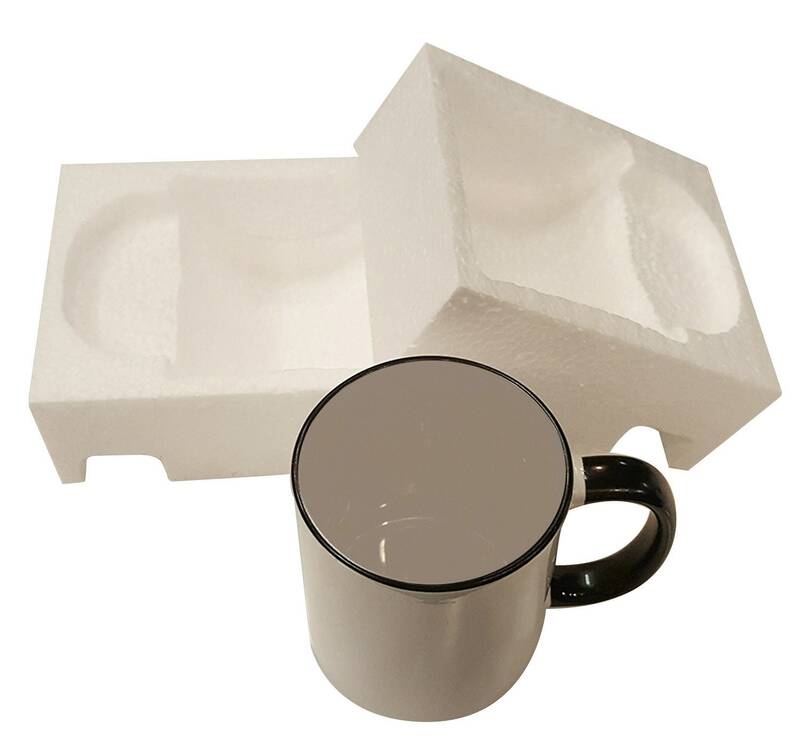 We hand press each one using the finest quality sublimation inks one might find in dragon's hoard! 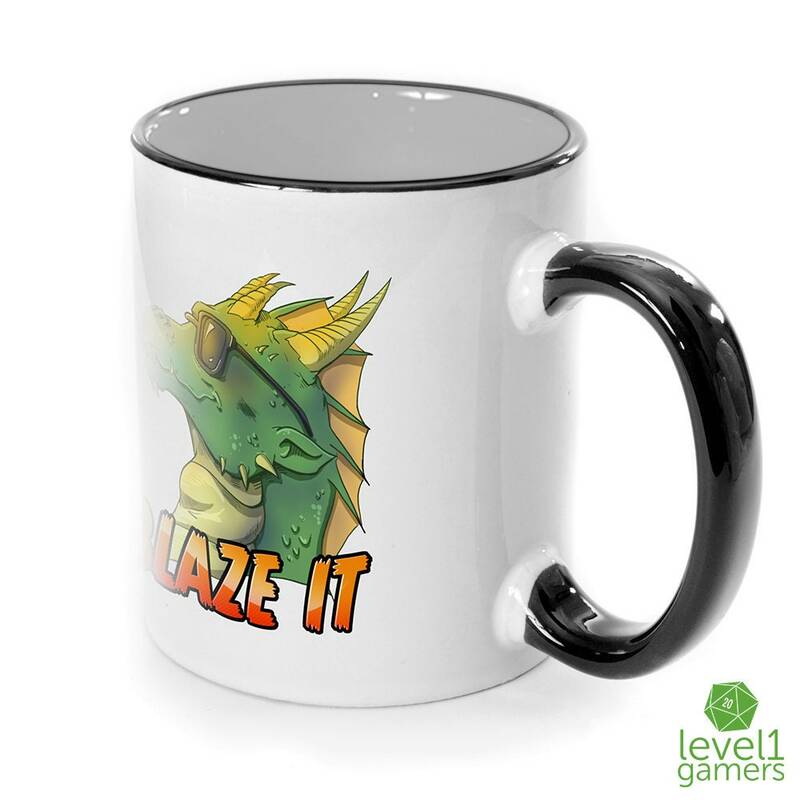 Do the right thing, avoid dragons who love blazing it and pick up your RPG gaming mug today!